As a small business, you need every advantage you can get to compete against bigger companies with bigger resources. Independence Computer Corp is proud to provide our clients with a cost-effective, enterprise-class solution that is easy to use and manage. 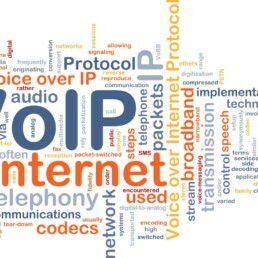 Whether you’re a sole trader or a large organization, VoIP can reduce your monthly telephone bill with no compromise in call quality or stability.